I’d love to see an image also of the back/top of the camera, as trusted sources told me that there will be some changes there, as the new position of the Q button. I’ve already shared the image/specs with my trusted sources and if I’ll post an update if I can confirm or not this rumor. You can contact me via email at fujirumor@gmail.com, facebook, twitter and also completely anonymously via rumor box. previous post: Will and Louie testing a Fuji “top secret camera” (video). 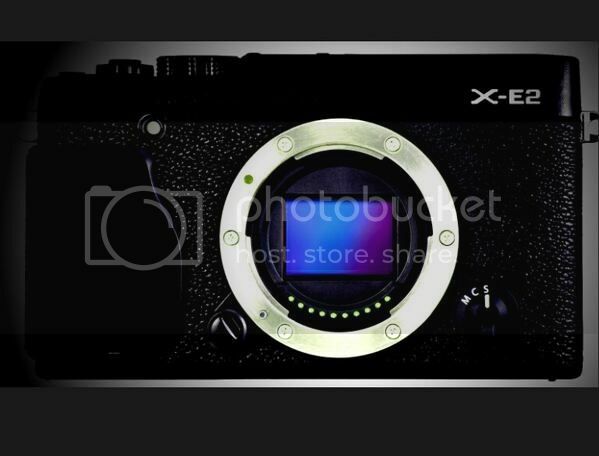 First (blurred) image of the X-E2?